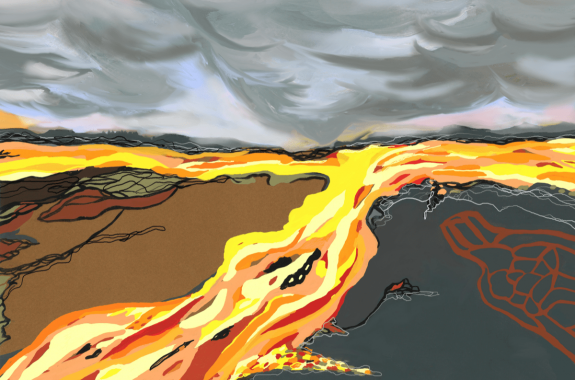 The SciFri Book Club tackles earthquakes and human disaster response with N.K. 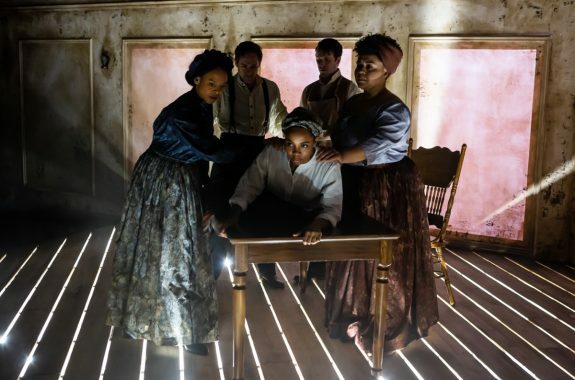 Jemisin’s apocalyptic ‘The Fifth Season.’ And a new play introduces us to the enslaved women whose bodies paved the way for modern gynecology. 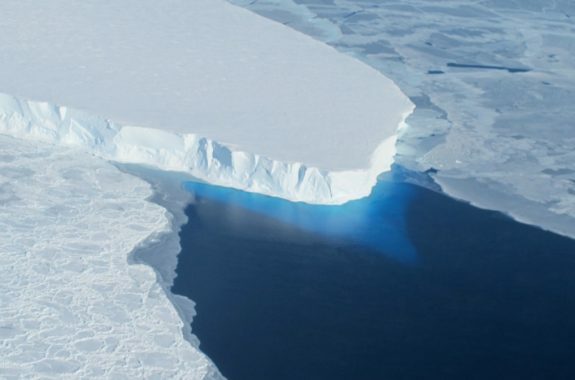 The rate of ice mass loss from the Antarctic ice sheet has accelerated sixfold over the past 40 years. 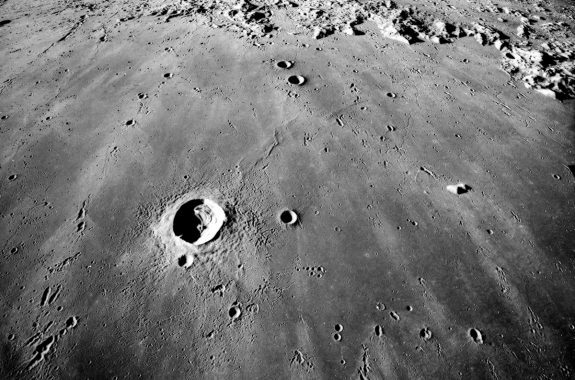 The moon may have gotten its distinct pockmarked appearance more recently than you think.